Celebrating and funding dreams at HMK in Kansas City. Danie M. you are our #giveaway winner! 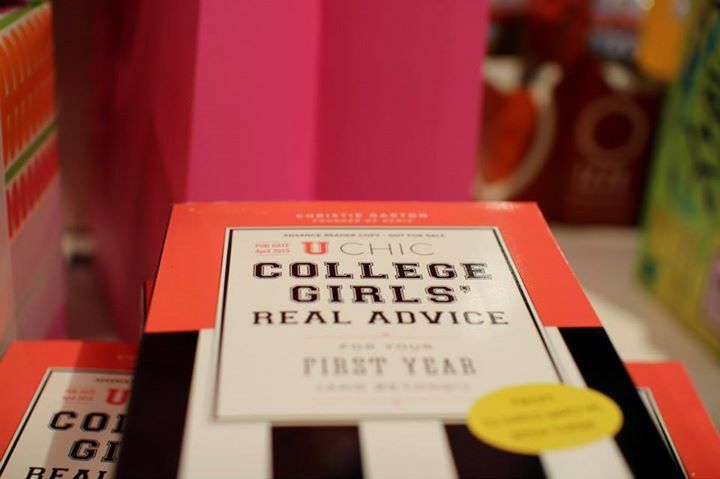 We’ve got some exciting new products launching next month just in time for graduation – our 4thEdition of the UChic: College Girls’ Real Advice for Your First Year (& Beyond!) and our hot new Gracie Tech Case. To celebrate, we’re giving away 10 signed copies of UChic, our best-selling college guidebook for girls, and our Gracie Case! Perfect graduation gifts! Excited – right? We knew you’d be! Entering is easy through the giveaway entry box above! 2. Tweet about the giveaway to your friends! Check back on blog post on Wednesday, April 1 to see if you have won! 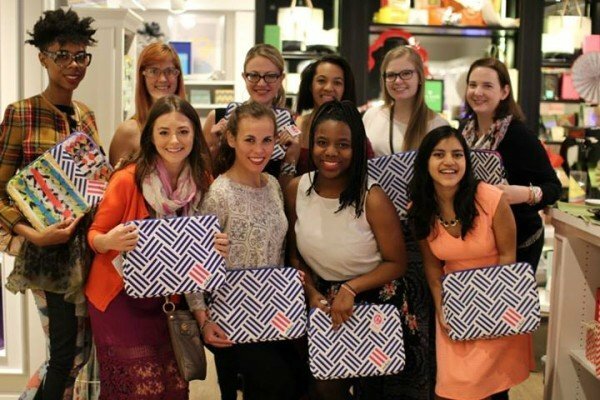 And don’t forget: UChic products help fund the dreams of real young women – like you – through our 1,000 Dreams Scholarship Fund! Thanks for helping make our upcoming launch a success by supporting this campaign!